So, here's my homework for the first week. 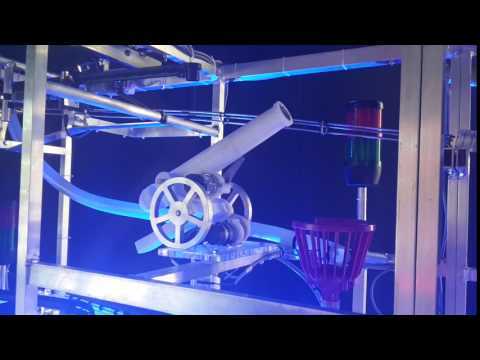 It's actually a project that I did earlier, but as it's only meant to show we understand how the Pololu software works, I hope this is ok.
A couple of weeks ago, I used several Pololu Maestro's to control both standard and custom built servos that I used in a couple of mechanisms for a Rube Goldberg machine. I've got two channels (18 and 19) configured as inputs. 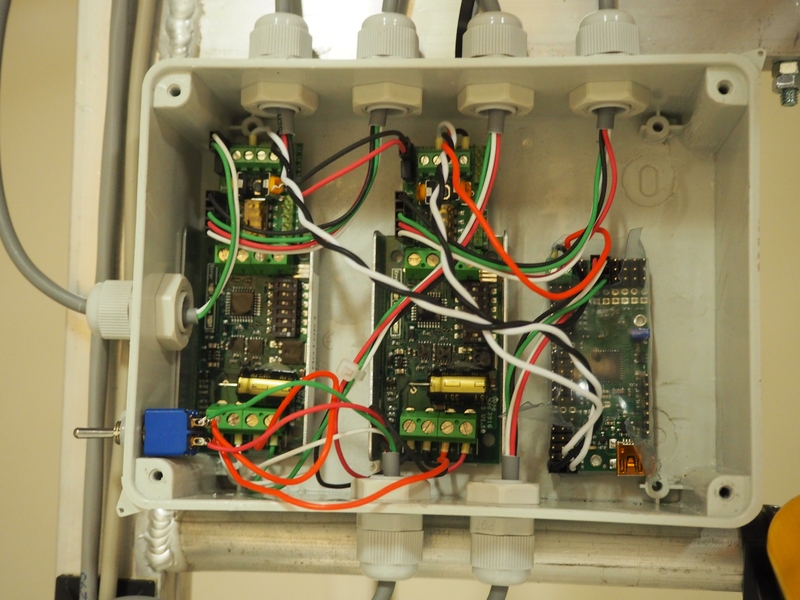 They are connected through relais to the showcontrol. 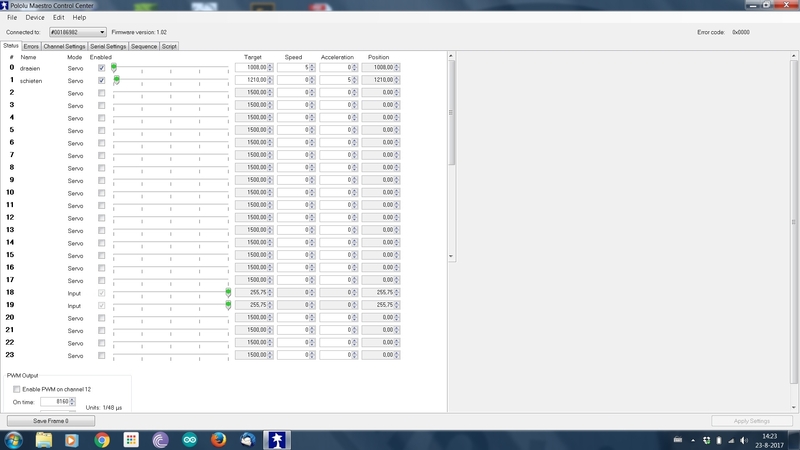 If one of the inputs is pulled low, one of the two movements that I put in the script is executed. Here's the status page with the mechanism at rest. Here are my channel settings. 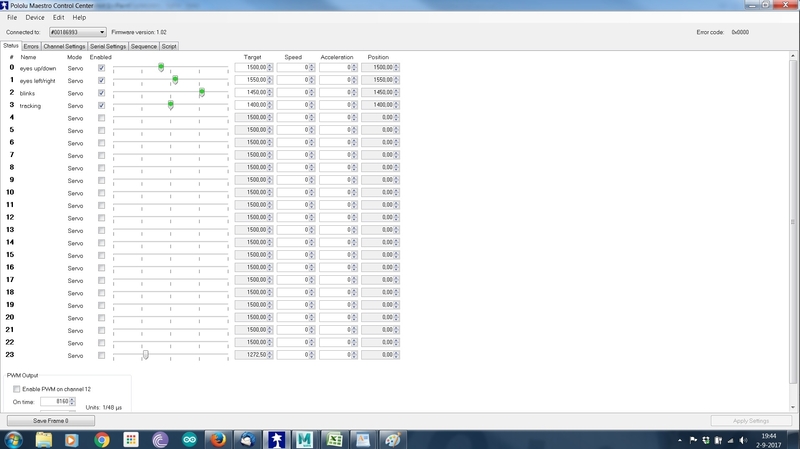 You can see the custom endpoint, startup, speed and acceleration settings. - 3.5 seconds after that, the servo on channel 0 goes back to it's home position (4000). Cool. Wish I could be there with you all! Here's my homework for the second week. 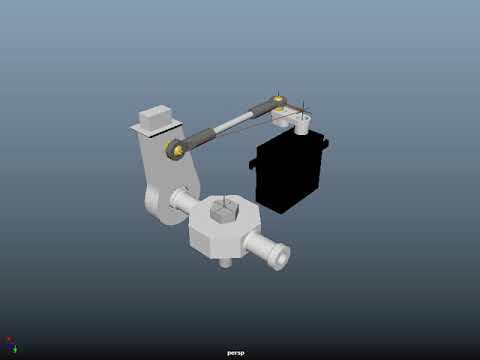 At first I tried to animate one servo using the data generated by Maya and copying it to the Maestro controller the way that Craig demonstrated during the course. Then I remembered that I still had an old eye-mechanism gathering dust somewhere, so I decided to try and animate that. 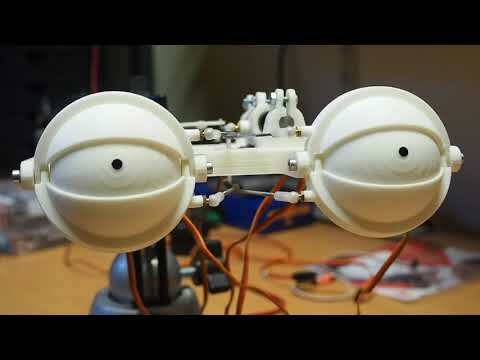 I made the virtual servo connections for the horizontal and vertical eye movement using the eye controls in AnimServo. 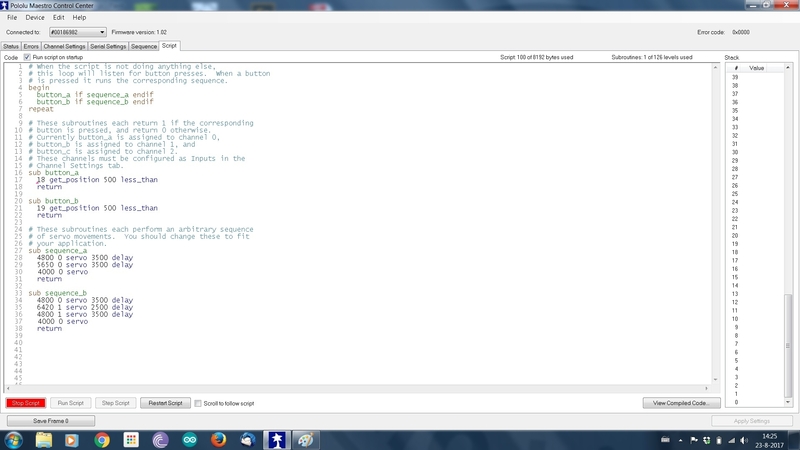 Then I created two virtual servo's to animate the blinking and the eye tracking. 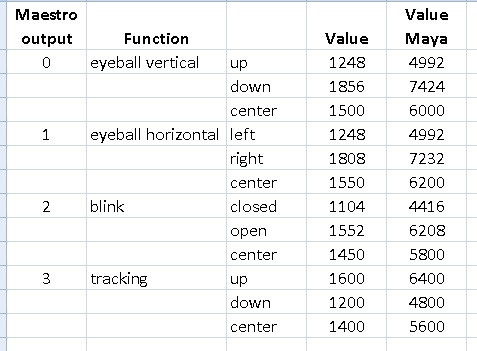 I had hoped to be able to parent the vertical eye movement to the eye tracking, but I couldn't get that to work. I also tried briefly to connect the "Blink" sliders in the Female-soldier model to my servo output, but ran out of time. 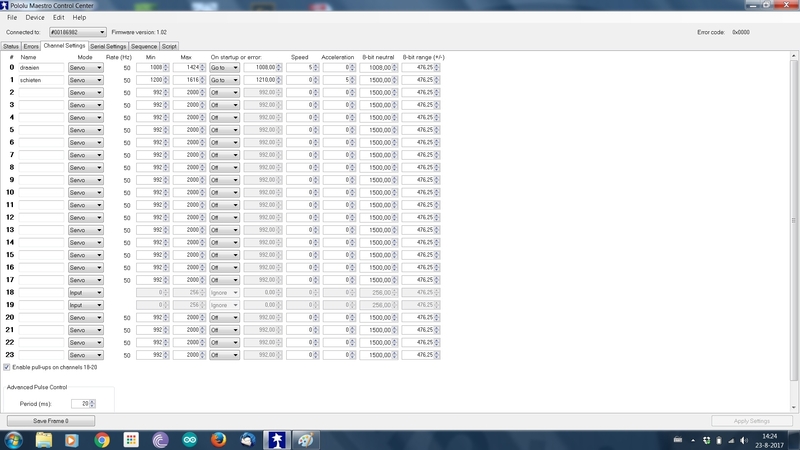 So I decided to just set the key frames for those motions manually. 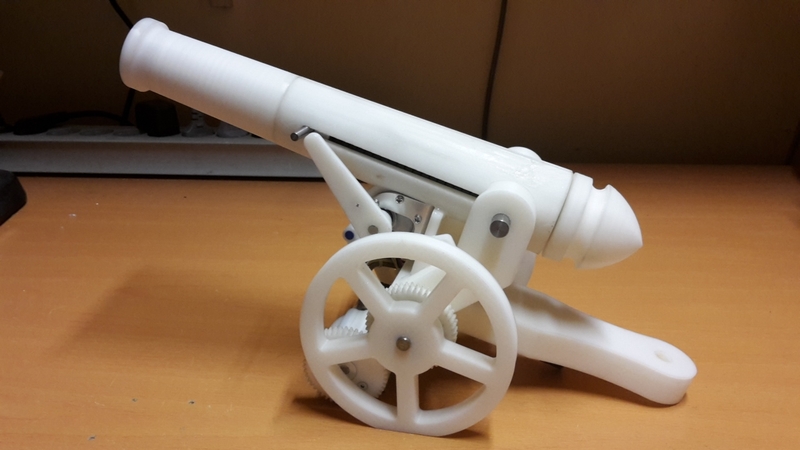 I hope Craig can take some time to explain if and how this can be done with the software during the next class. 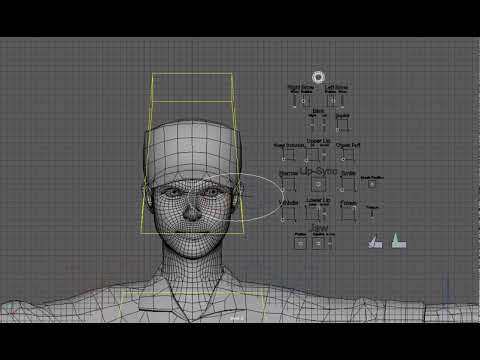 I also hope he'll go in to how to set up a model like the Female-soldier and how to animate it using motion capture data. Unfortunately I won't be able to join you live for the next class. I can't wait to watch the video once I get back home! Cyril, did you get the female soldiers eyes and eyelashes working? You mean the eyelids? The sliders were working, but I couldn't figure out how to connect them to a virtual servo. 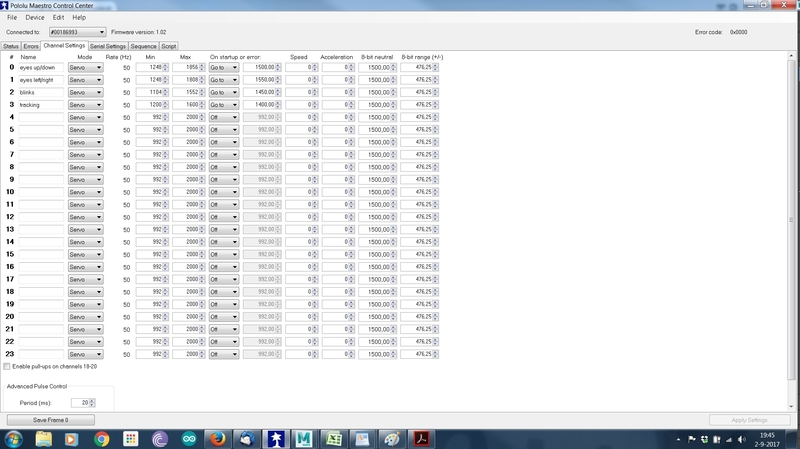 I used two virtual servos and set their positions by hand. @Cyril Wichers How is all the software working on Windows 7? The software we have had to use up until now is working fine (except from some minor hickups). We haven't had to use Faceware or Mixamo yet though. OK. That was one of the reasons I didn't sign up for the class because I didn't want to upgrade to Windows 10. Win 7 works fine for me and I don't need any problems with an upgrade. "@Cyril Wichers" How are things going with this class? The course was great, @David DeMattia. Maybe a bit more theoretical than the average SWSCA course, but certainly unique. Unfortunately, I've been very busy with work for the last couple of weeks, so I had to request for an extension of the deadline for my homework (which was fortunately granted). Hopefully I'll be able to catch up in the coming weeks. Thanks for the update. I am very interested to see your progress and your overall impression when completed. Have you gotten as far as exporting Maya data to the servo controller? 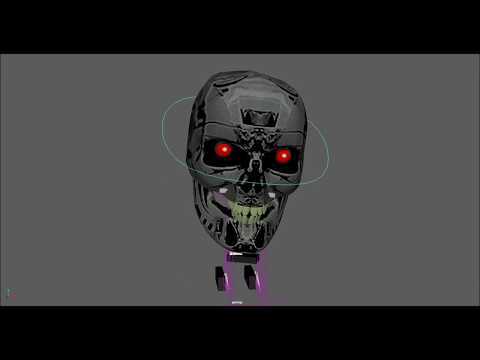 Yes, the eye mechanism in the video I posted is controlled by a Pololu Maestro that's running data that was generated using Maya. Finally had some time to work on this course again. I had to rewatch most of the videos to get up to speed. 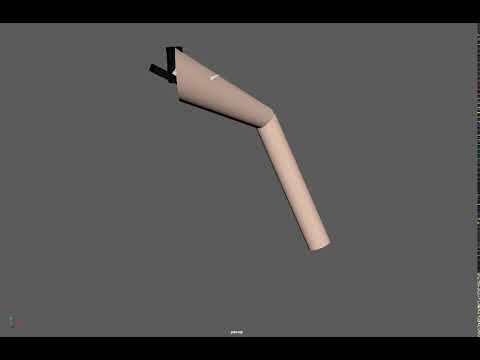 First thing I wanted to do was to try and do some simple modelling and animating in Maya, so I recreated the arm that Craig used as an example in the second part of the course. I also managed to do a motion capture using Faceware Analyzer and use the data to animate the Female soldier model using Retargeter, but I'm not happy with the results so far, so I'm going to redo that. 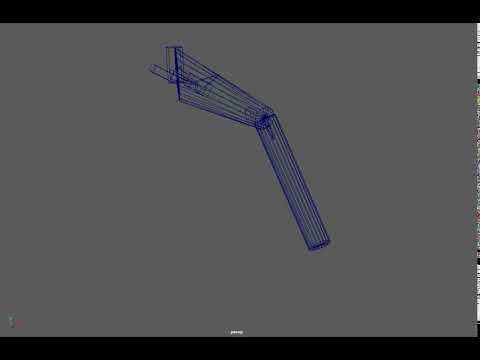 I used the Head_rig model that was included with the AnimServo software to animate the neck mechanism I built for Jim Kundig's course. Slowly but surely I'm beginning to understand how to rig a mechanism in Maya. Watching lots of tutorials helped, but figuring out how to get things working exactly like you want takes a lot of time. Cyril I am having the same issue. 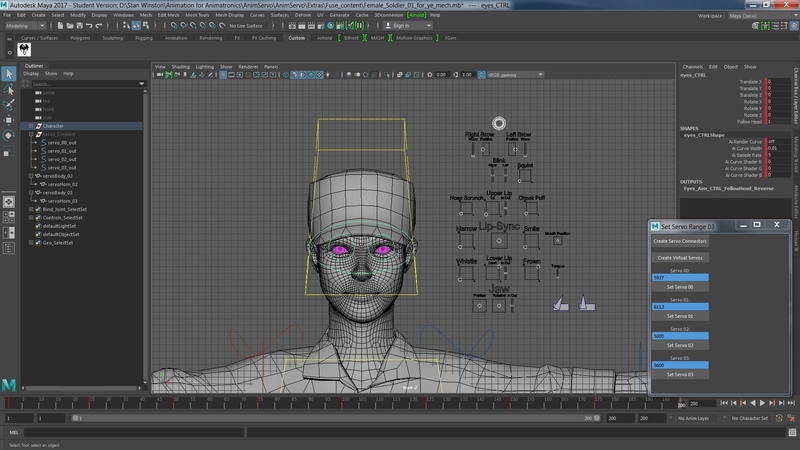 Learning how to rig in Maya has been a huge hurdle. I had to sign up for a class.just on that, and I'm still really confused. Also "un-parenting" hasn't worked all the well for me. Good luck!